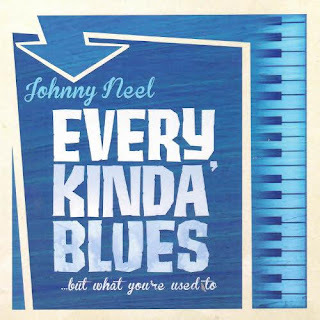 Johnny Neel’s latest album title promises “Every Kinda’ Blues…but what you’re used to.” That is a pretty tall order, but he gives his all to make good on it. It helps that he has a lot of experience with writing and performing. Originally from Delaware, he moved to Nashville in the mid-1980s, where his prowess on keys and harmonica earned him first-call studio musician status. He has recorded and toured with high-profile acts, such as the Allman Brothers and Gov’t Mule, and has written material for them as well as Travis Tritt, John Mayall, Dickey Betts, The Oak Ridge Boys and John Schneider. Yes, that John Schneider. Besides constantly writing, recording and performing for other artists, Johnny still makes time to work on his own material. Every Kinda’ Blues is his latest album, with nine studio tracks and two songs that were recorded live in Italy. He has writing credit for all eleven tracks, and it is nice to see that he gives credit to co-writers on all of them. Mr. Neel co-produced this CD with bassist Dennis Gulley, who also took on the engineering responsibilities, of which there were plenty as there was quite a cast of characters involved. Contributing musicians included seven guitar players, four drummers and six backing vocalists, which is a lot to keep track of. And he keeps changing things up with every track on the album, never staying in any one place too long. “Right Out The Old Window” adds horn sounds, honky-tonk piano and gospel backing vocals. I cannot decide if it sounds more like country or Chicago blues. 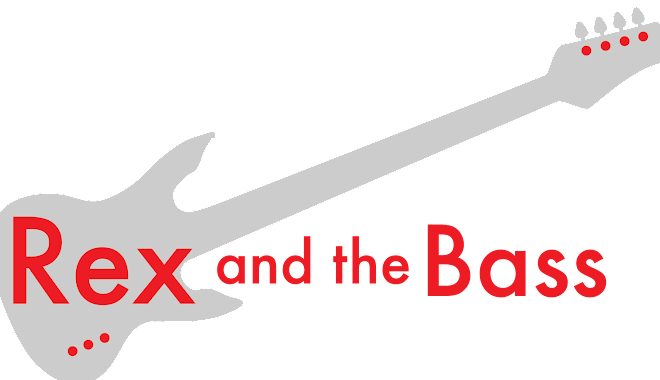 Next comes “Won’t Lay Me Down”, which starts as a blues song that morphs into a full-fledged Robin Trower-esque 1970s acid blues rock anthem with organ and some fabulous guitar work. This is the first of the two live tracks, and I wouldn’t have known it was live if not for the applause at the end and the mention in the liner notes -- that is how well it was recorded. His live show must be to die for. Chicago blues come next with the hard-driving “I’m Gonna Love You.” This song has a clever twist on the tired promise to “love you until the day I die,” and the thumping bass up front in the mix shows that the player was also the producer. From there he moves on to Nashville with “Sunday Morning Rain” which is a slow country rock song with electric piano, organ and slide guitar. This is one of my favorite tracks on the album, which is not too surprising as I love the Allman Brothers. I think I even hear a little Memphis in the 1950s piano rock of “Johnny Needs a Shot,” and I can tell you that Jerry Lee Lewis has to be one of his influences. “How to Play The Blues” seems to start as a smooth blues ballad, but ends up as a full-fledged gospel song with terrific backing vocals and Leslie-warbling organ. I am not usually a big fan of gospel, but this one does not get preachy, and it sounds thunderous through my headphones. The delta blues is not left out of the mix, as “Mighty Mississippi” gives a taste of distorted harmonica combined with some super-thick guitar parts. There really is a little bit of everything here. Every Kinda’ Blues closes out with “My Kinda’ People” which is a beautiful ballad, featuring only Johnny’s voice and his piano. This is a neat story of love and friendship told in a way that I thought only Randy Newman could. He managed to change his sound on every track, and this song proved to be a tasteful way to end the album. 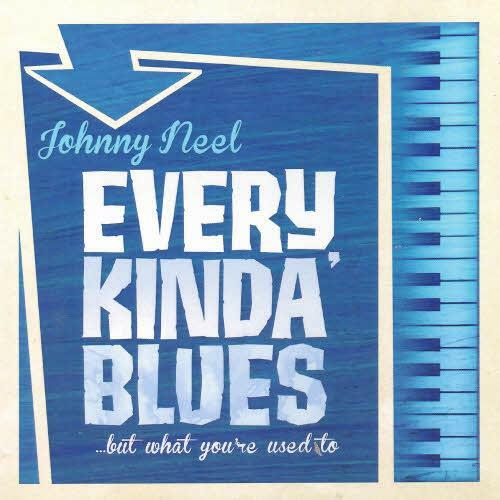 And, while I cannot say that he gave me every kind of blues but the one I expected, Johnny Neel did give me every kind of blues that I wanted.